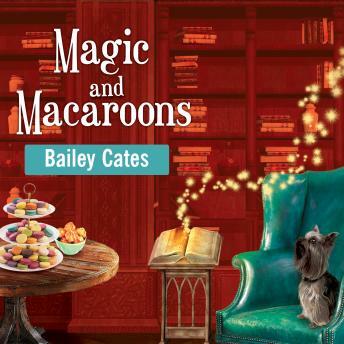 For magical baker Katie Lightfoot, the only way to beat the Savannah summer heat is to whip up some cool treats for the Honeybee Bakery's patrons. But when a meeting of the spellbook club is interrupted by a stranger collapsing on the floor of her shop, mumbling something about a voodoo talisman, Katie drops everything to begin investigating. Her search for answers quickly leads her into a dangerous blend of Savannah's infamous voodoo queens, a powerful missing charm-and a deadly witch who seems to be targeting the city's magical community. And with the case getting hotter by the second, Katie will have to work fast to track down the talisman and the killer before the timer runs out.